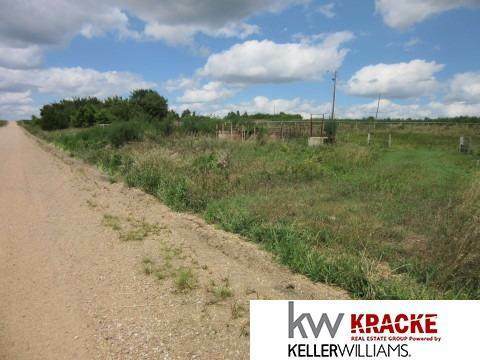 This is a 20 acre tract with unlimited potential. 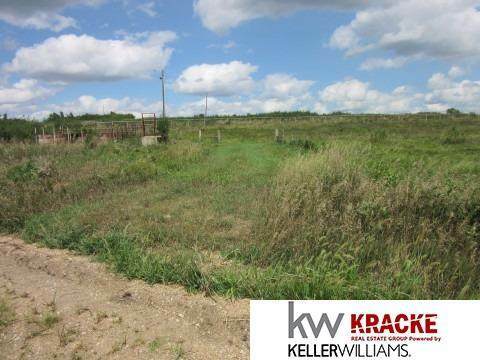 Perfect acreage location where you can have horses, cattle and even chickens. 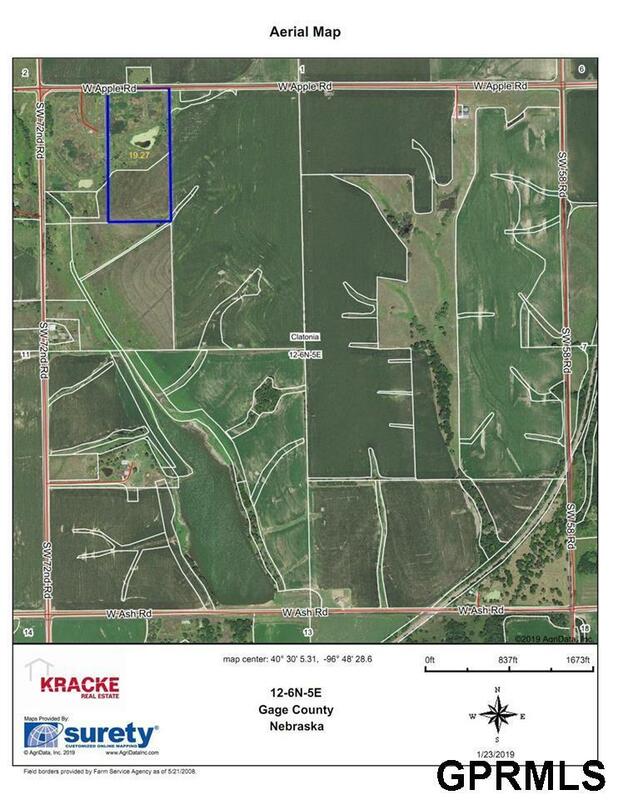 There is pipe fencing on the property that will stay. 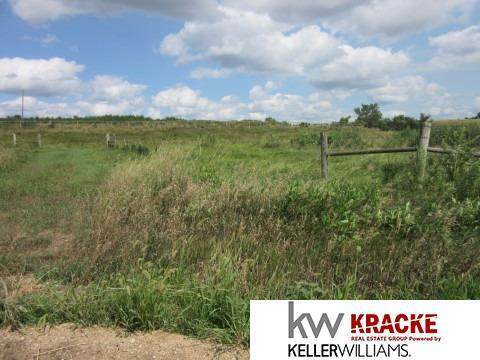 The rolling nature of this tract can provide a variety of home layout designs. There are NO COVENANTS so you can build as you please. Take a look today!